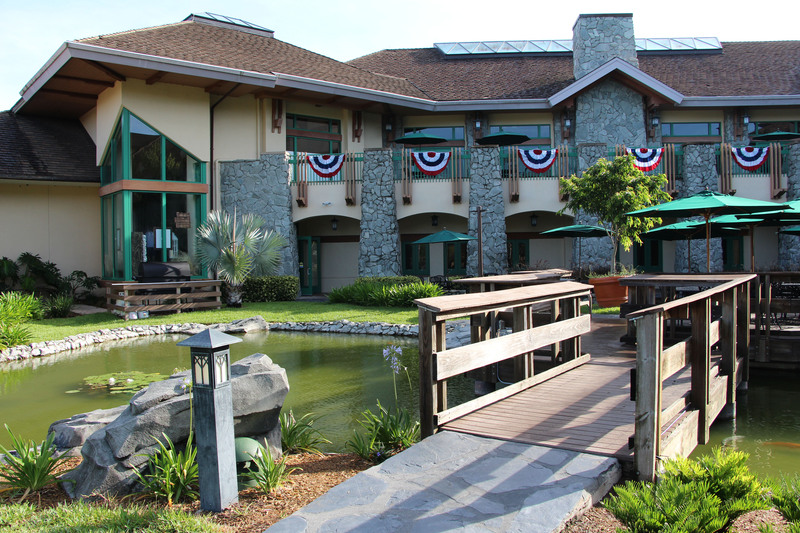 The Shades of Green Resort is an Armed Forces Recreation Center located on Walt Disney World property near Orlando Florida. 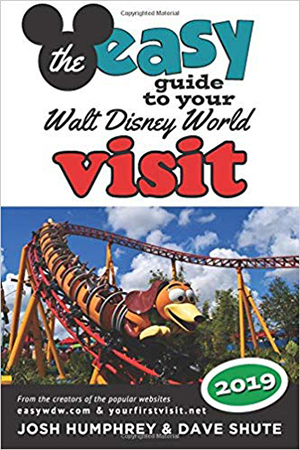 Shades of Green opened it’s doors on 1 February 1994 in the resort that was previously known as the Disney World owned Disney Inn Golf Resort. 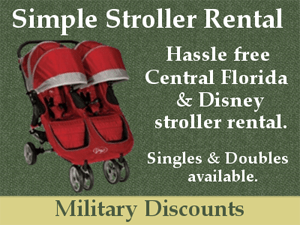 Shades of Green has always set their room rates based upon military pay grades, just like the other AFRCs. There are 3 different price categories. For most of its history these prices were very attractive compared to the rates at the Disney resorts. 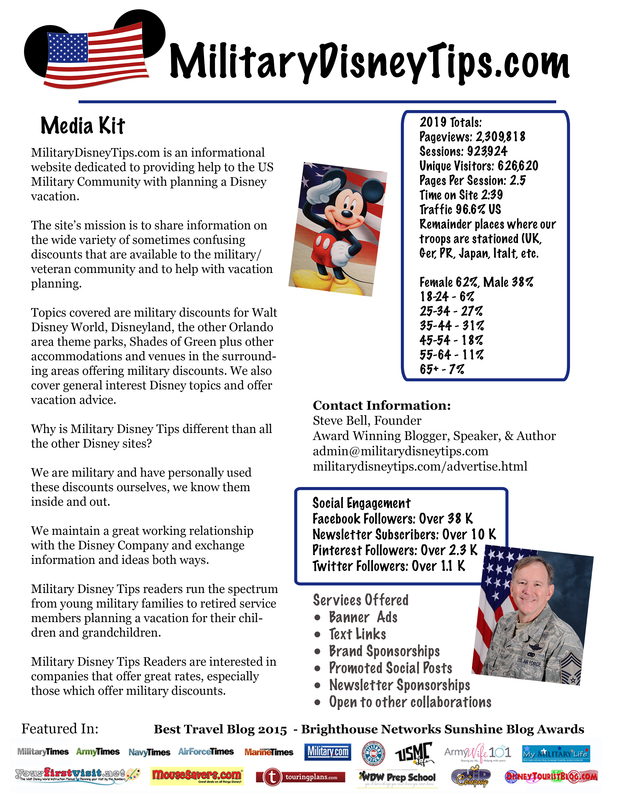 In 2009 Disney began their almost constant offering of steeply discounted rooms to the military as part of their Armed Forces Salute. This new discount began to undercut the low rates at Shades of Green and room occupancy rates dropped. Shades responded by beginning to offer their own discounts. 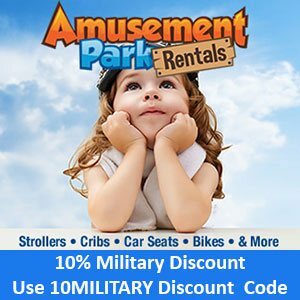 Initially these discounts were not very attractive, offering minimal discounts on room rates and 5 dollars off the Regular Military Discounted Magic Your Way tickets. After a year or so Shades began offering better, shorter term discounts, which are announced periodically through the year. Some were room only discounts, while others were packages that include dining for 2 at Shades of Green’s buffet restaurant, for either just breakfast or breakfast and dinner. These packages were at times 30% to 40% off the regularly low price. There were several occasions when 50% off was offered. Then in 2012 Shades of Green advised me that they would begin offering their discounts in an “Early Reward” style. […the discounts that are offered ] in the future will be in the style of “early rewards”. For instance we are currently offering a 50% discount in January, but as we move closer to the winter we may see that become 20%. Over the next year, it will definitely pay to plan ahead! Based on that plan Shades began to alter their discounts as time goes on. They will make an initial announcement with the dates and discount details, but as rooms fill up they will start altering the offer in different ways. They will reduce the dates the discount is offered, a full month offer is suddenly only available for a week and a half or on just a few certain dates. Packages that included dining will have the dining option deleted, but the price remains the same. They’ll even totally change the name of a discount. Example the February 2013 Carnevale Special was renamed the I Heart SOG February Special with major changes. The initial discount percentage offered is almost always the best deal offered and will decrease over the life of the offer. In recent years, very occasionally one day to a few will be added (usually in conjunction with other days dropping off). As mentioned above in the early years of this decade the discounts started at 50 or 40 percent off regular room rates and dropped to 30 or 20 percent before being cancelled. In the mid decade the starting discount became 30 percent off. Then in 2017 under a new manager the initial discounts were down to 20 to 10 percent off. For 2019 the discounts have become only 15 to 10 percent off. Also some discounts are offered only for a hand-full of days. Sadly, I think this is where they will stay. So the take-away from this post is that if you are planning to stay at Shades of Green, jump on a discount for your dates as soon as it is announced! You can find a list of all the current Shades of Green discounts here. 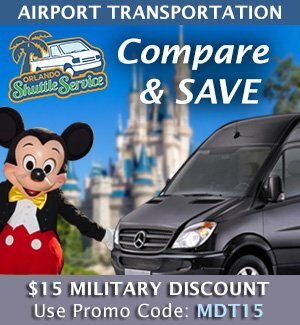 We go to Disney every year and we get our military discount too. But even with that; its still so expensive. 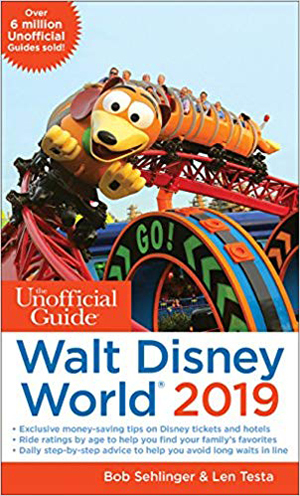 So we’ve done some research and started following The Ultimate Disney World Savings Guide. 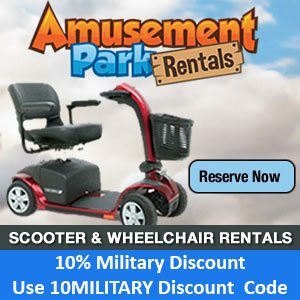 It is awesome and I do it with our Military discounts and we can actually afford it. Your website is great. I am taking my family with grandkids to DW in may/jun. total of 11 family. So I have learned a lot by using your website. Thank you. I do have a few questions if I may; you mention the AAFES store is closed for remodeling and the temp facility has limited items. By any chance do you know if I will be able to buy diapers at the temporary AAFES? Also you didn’t mention when the new AAFEs will be ready; I did see the Magnolia pool is closed thru July. Thanks for all the info. Great help. I do believe that they have some kind of diapers. Unfortunately I do not know how long it will take them to do the remodel of the normal location. There does not seem to be any new discounts ! Do you have any idea why ? Shades of Green will be starting a very long remodel of the Magnolia Wing in September. This will reduce the amount of available rooms and thus eliminate the need to attract extra bodies with discounts to fill the last remaining rooms during lower attendance periods. Expect discounts to be slim for 18 to 24 months. Thank you -Sorry to hear that !!! It is sad to me that Shades if Green offers its best discounts to those who can plan early. As you all know, active duty military can’t often plan that far ahead with vacations due to requesting leave. I have never been able to plan more than 2 months ahead with my husband’s schedule since we never know exactly when they come home from deployment or an exercise.